Birthdays. Congratulations. A quick pick-me-up. 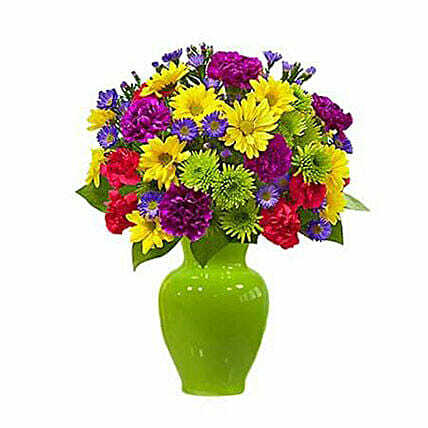 Celebrate any occasion with our colorful bouquet of bright fresh flowers such as carnations daisy poms monte casino and more and let her know they deserves a day thats all about them.